Jazz is Phish will be hitting the road this spring and they’ll be joined by two amazing bassists. 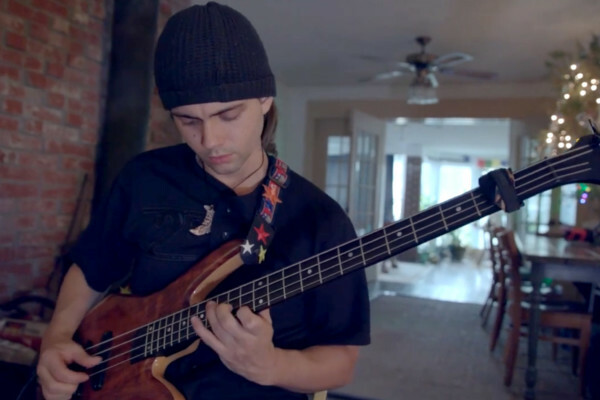 The music collective, which celebrates the music of Phish through the lens of jazz, will include Cody Wright for the majority of the two-month tour. 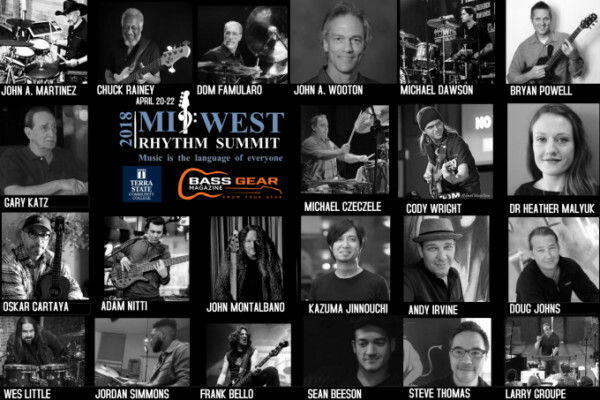 Felix Pastorius will lay down the low end for the last set of dates. The tour begins March 22nd at the Asheville Music Hall in North Carolina and will work its way into the Midwest. They’ll reach Colorado by April, doubling back through the Southwest to reach New Orleans and finally jumping back to New England by the end of the month. The final date is scheduled for April 28th at The Wonder Bar in Asbury Park, New Jersey.